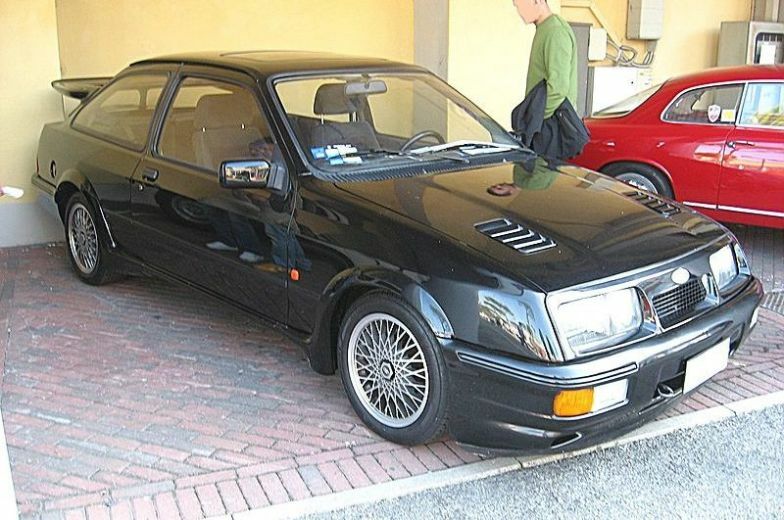 Additional Info: There were 5542 built. 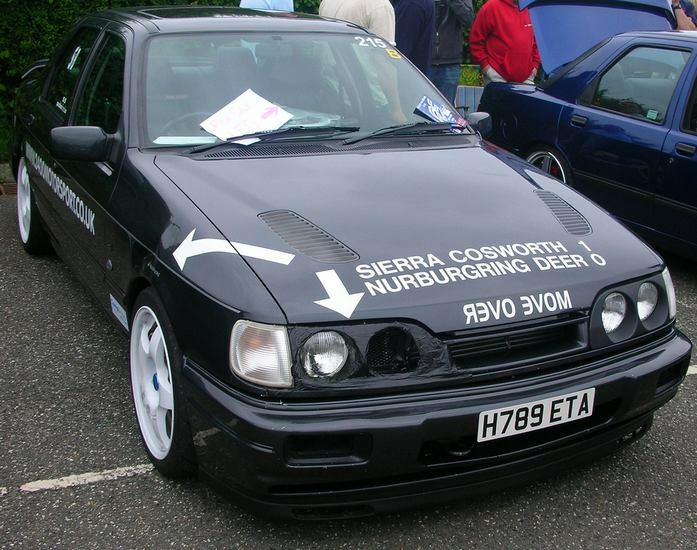 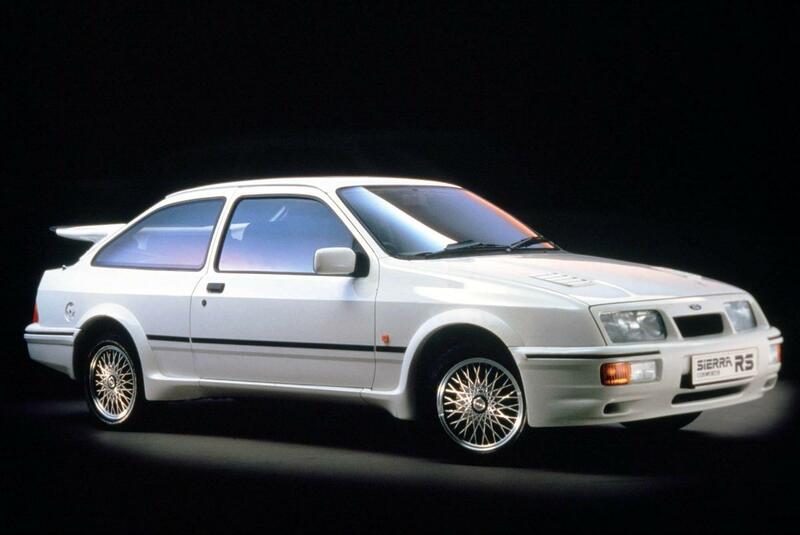 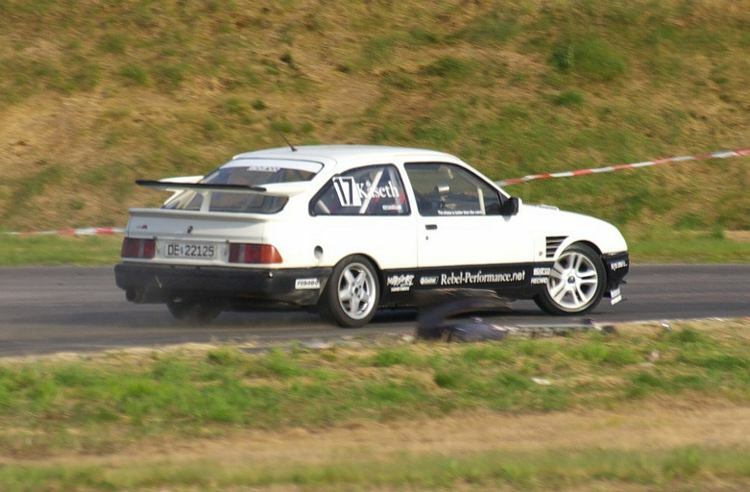 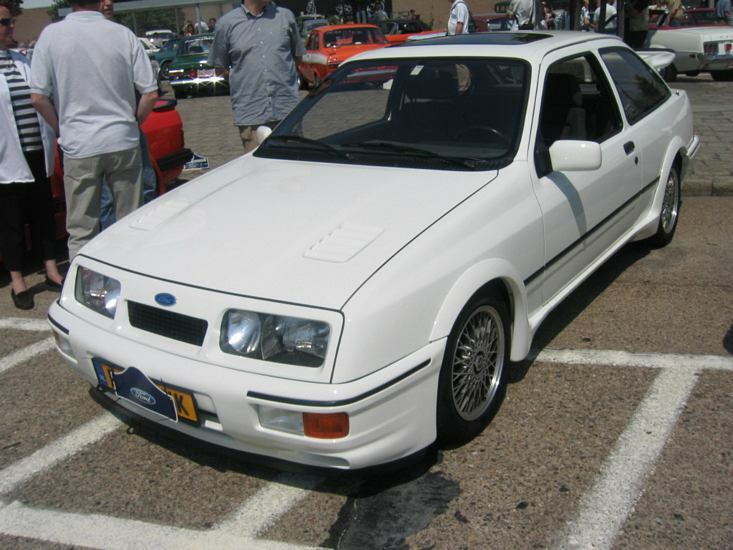 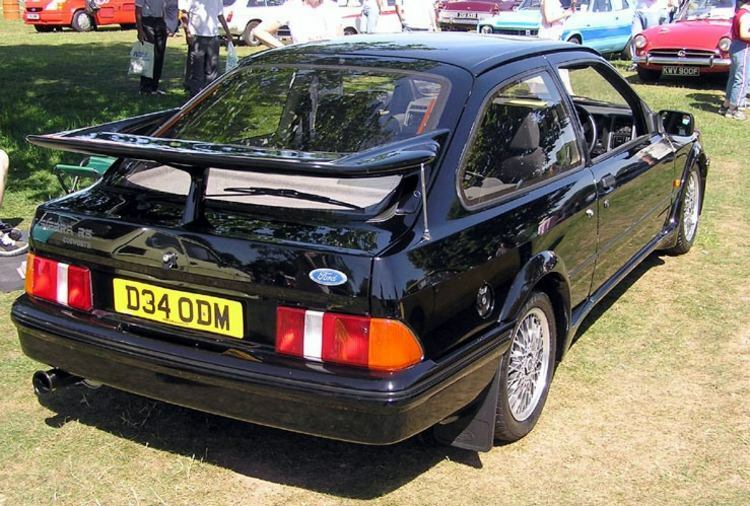 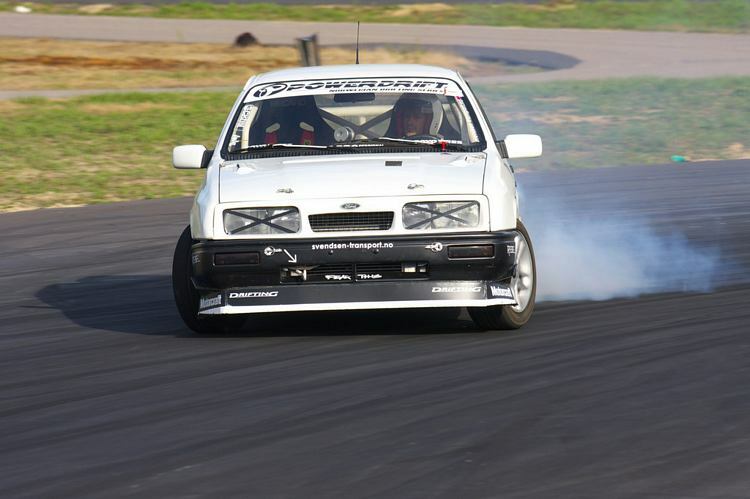 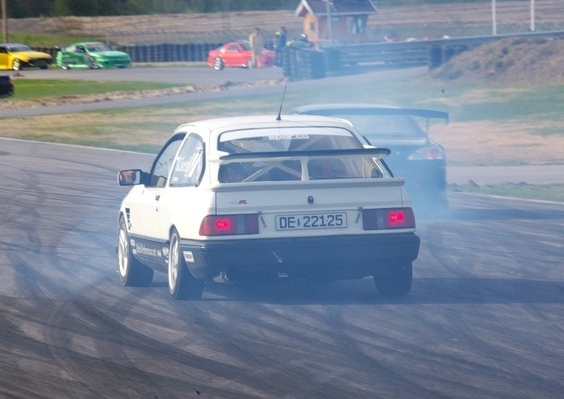 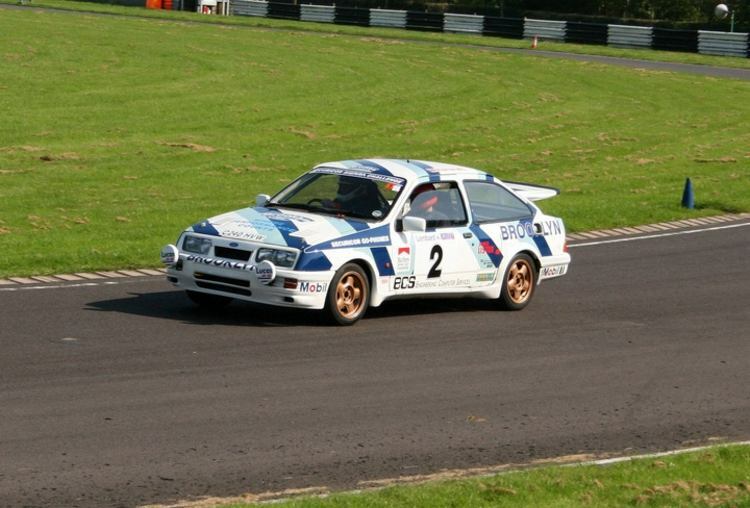 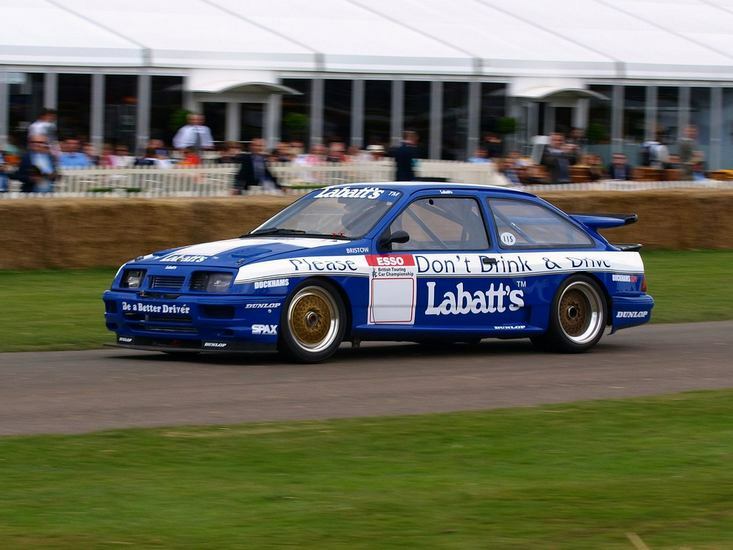 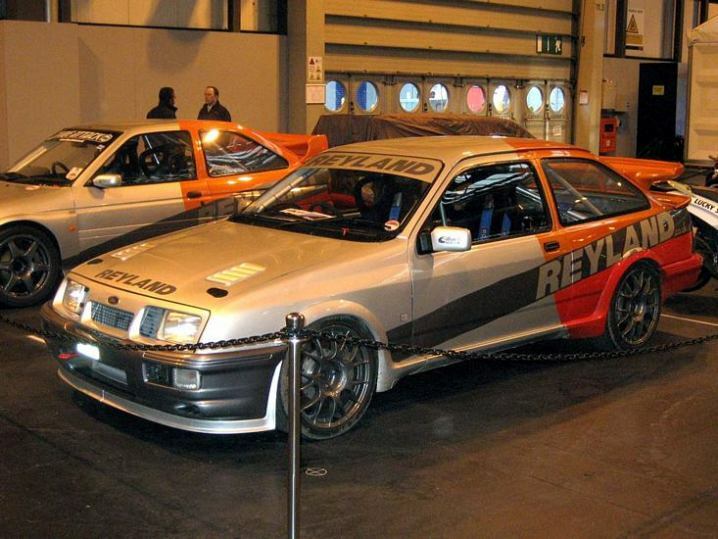 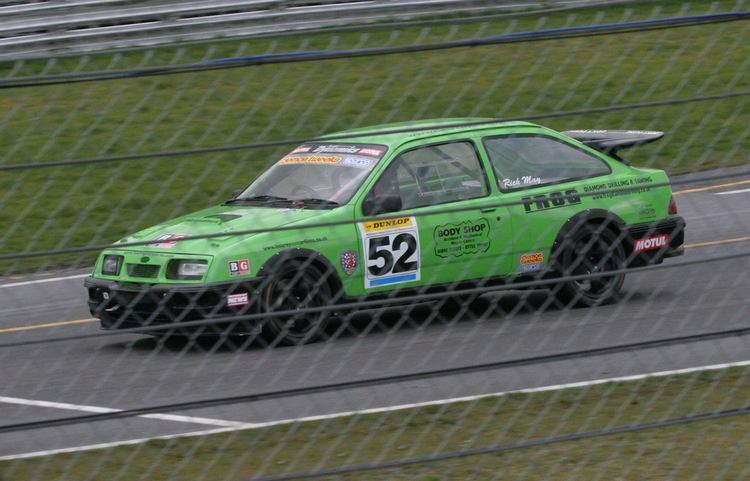 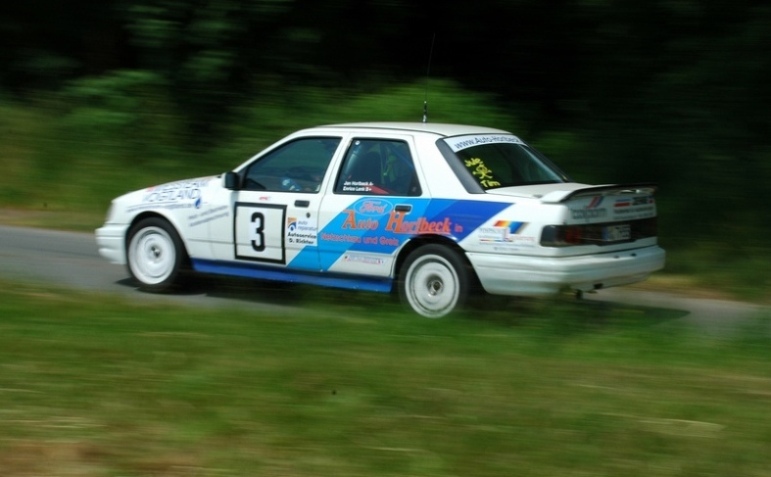 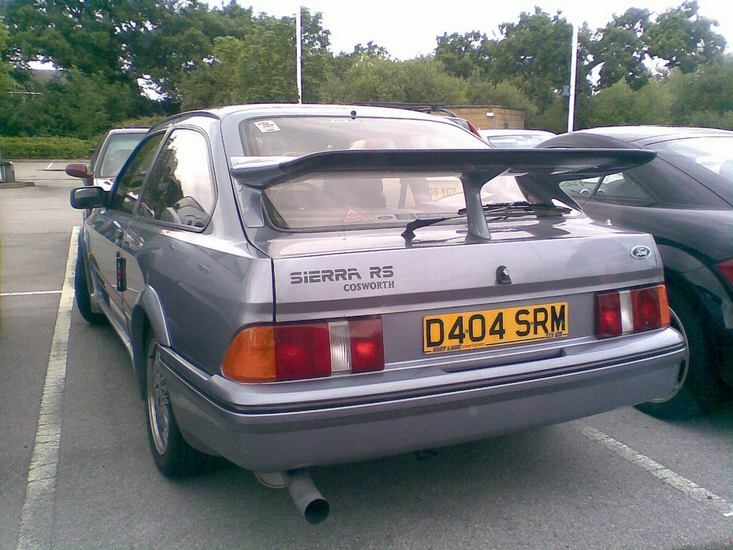 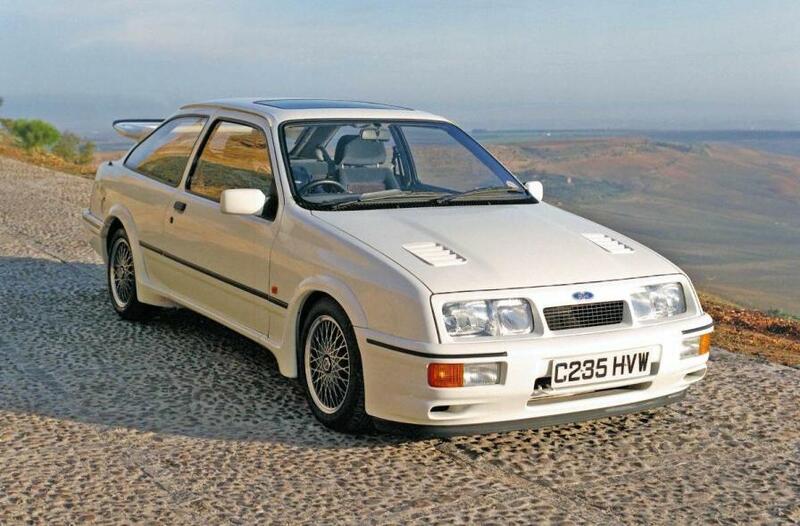 The RS500 was an uprated version of this much loved car, with only 500 built, it had 224bhp and was slightly lighter, however it was only very marginally quicker in reality (if at all). 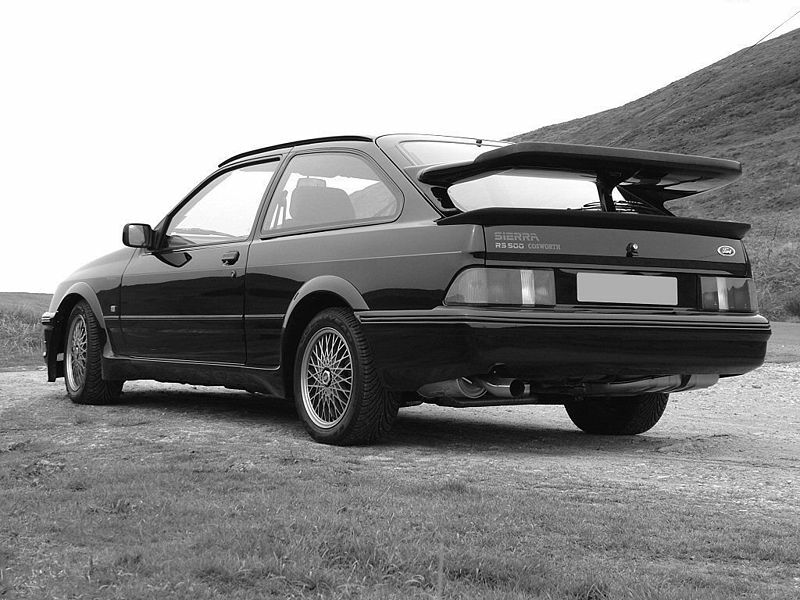 Additional Info: The 1990-1993 4WD version had 224bhp, but lost any real power advantage due to the use and weight of the 4WD system.